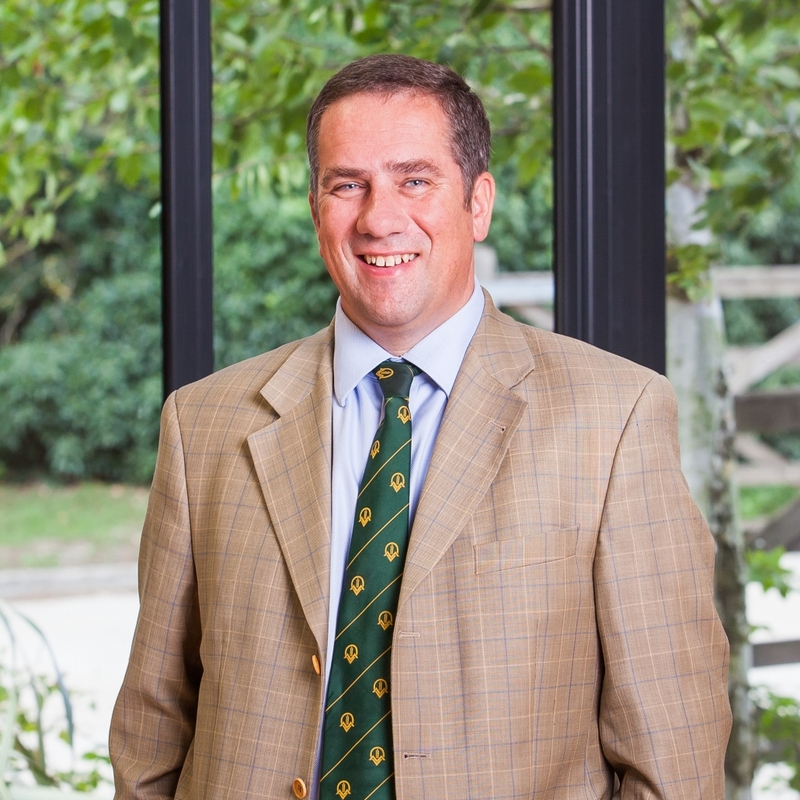 Chris moved to Suffolk in the mid-1990’s and since then has been advising farmers and land owners throughout East Anglia. He is well respected for his down to earth, common sense approach to issues being faced by clients and the clear advice that he provides. Chris values the long-term relationships that he builds with his clients, believing that this allows him to provide better rounded advice on the whole of the client’s business, rather than just the immediate matter in hand. Chris provides advice on all rural property related issues, drawing on his passion for farming and significant agricultural experience. He is also an experienced AMC Agent and Valuer and has assisted many farmers and land owners in sourcing and funding via the AMC for a variety of projects. When not advising clients, is a Trustee of the Felix Cobbold Agricultural Trust and he also sits on his local Parish Council and is past Chairman of Hadleigh Farmers Agricultural Association. He is Secretary and past President of the Suffolk Association of Agricultural Valuers, a Committee Member on the National CLA Agriculture and Land Use Committee, a Committee Member for the Suffolk CLA branch and a Member of the Agricultural Law Association. Chris is also a Professional Member of the Institute of Agricultural Management. In the little spare time that Chris has, he enjoys shooting, training his young Labrador and spending time with his family.